IN SANE crew saw it and shot it. Awesome race in Arkády shopping mall in Prague. 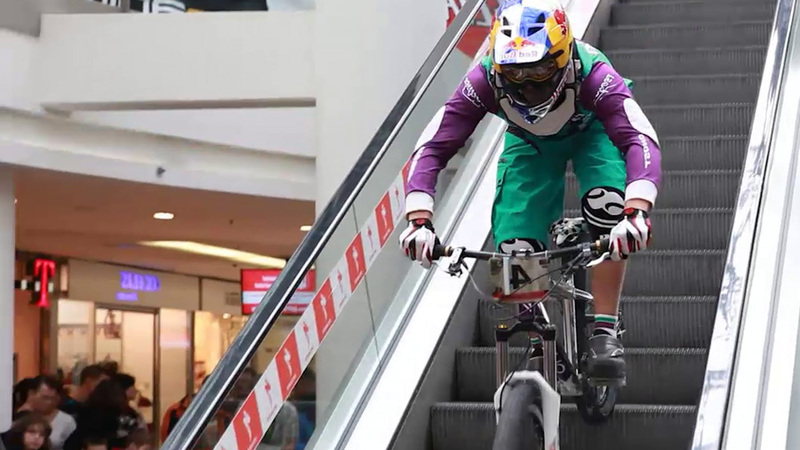 Lots of riders competing for the quickest time on the slope made by escalators. Enjoy! 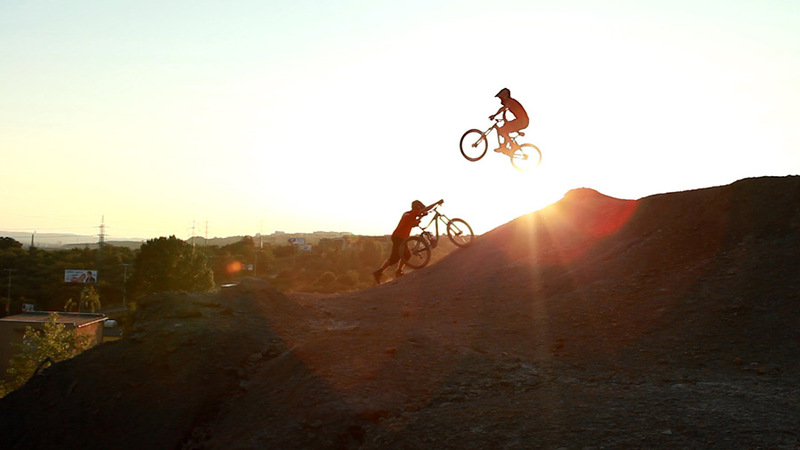 Local Freeride Cup is traditional event on a small hill near Prague called "Plachta". More than about racing, it is about friends and party. Enjoy the redneck/punk show! 3DH Cup 2011 no.3 - Jiretin. 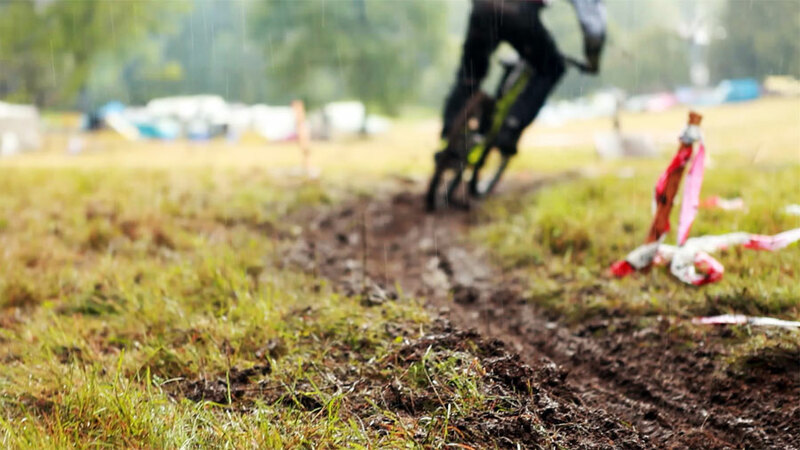 Heavy rain, tons of mud, nice slope and brave riders – that was the 3rd race of Meatfly 3DH Cup 2011 which took place in Jiřetín po Jedlovou at August 13th. Full HD version is available on YouTube. Projekt 15 is a video about overcoming one's self. 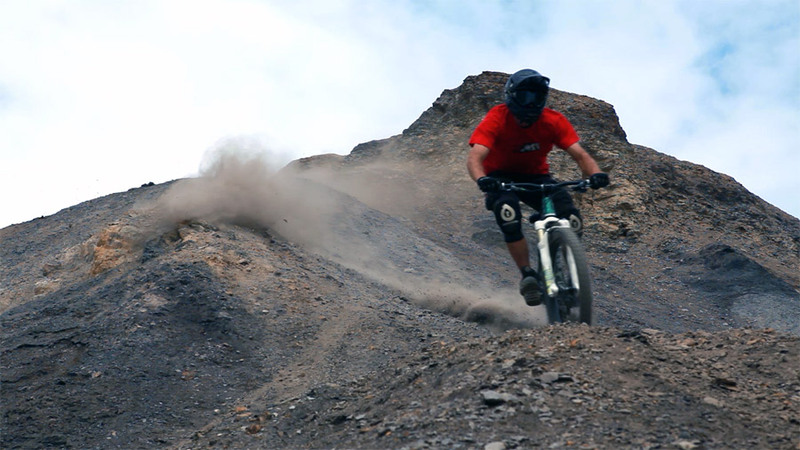 Featuring Czech rider Maara, Giant Faith 0 bike and a 15 meter gap. I'm a Ninja! 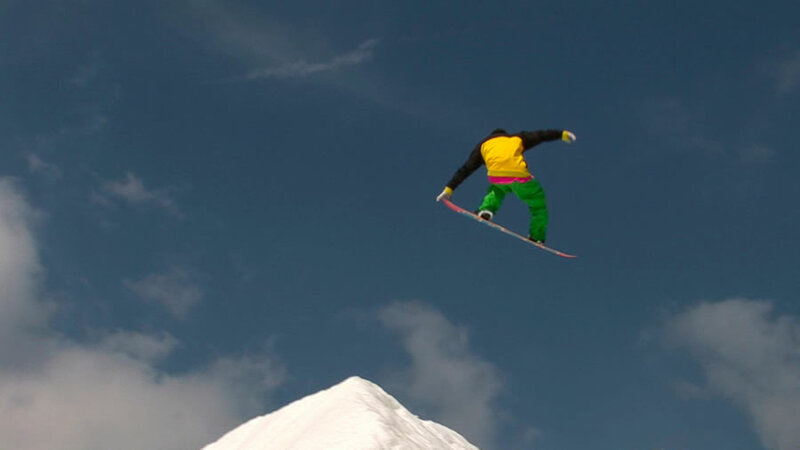 Short footage from freestyle SNB & Ski contest, Burton Špindl Spring Session, which took place in Špindlerův mlýn, Czech republic. Contest in shopping mall in Prague, Czech republic, where elite czech and european riders, including 4X world champion Tomas Slavik, were head to head figting for the best time. camera, edit, sound & web; hudus.net. director, edit & camera; drzack69.deviantart.com. mail@insanecrew.net Facebook Google+ Vimeo YouTube.